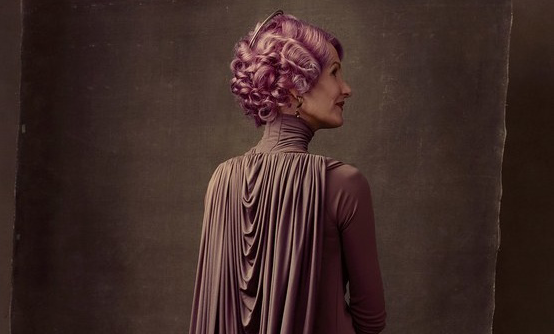 Many fans have speculated that we may see some tension between Holdo and Leia, despite both of them being on the same side. 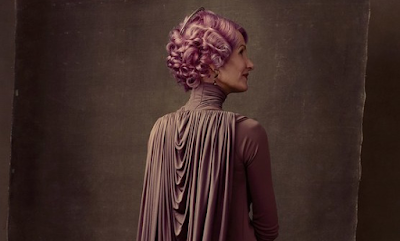 We know from The Force Awakens that there was tension between The Resistance and The New Republic, so perhaps we could see that tension brought down to an individual level between those two characters. That would certainly make things "complicated" for the heroes.